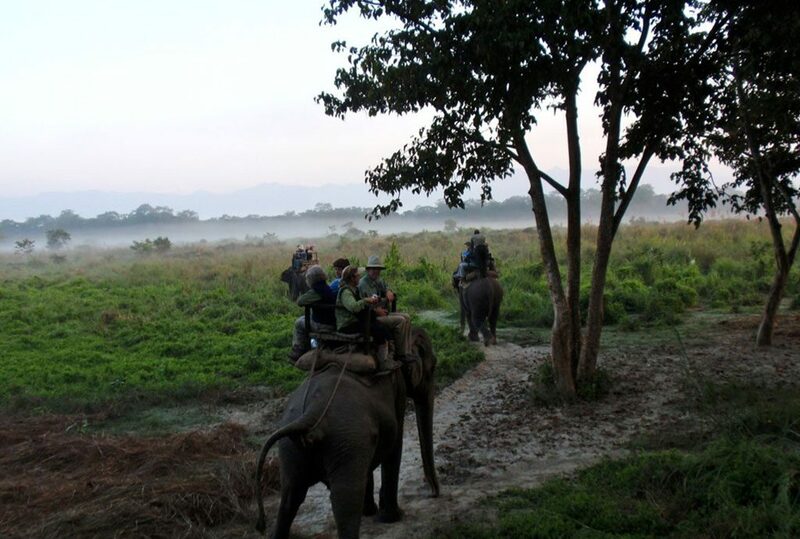 Situated in the southern part of Nepal, the Chitwan National Park is a UNESCO natural heritage site. It covers an area of 932 sq. km with deciduous forests overlooking the Narayani, Rapti and Reu rivers. 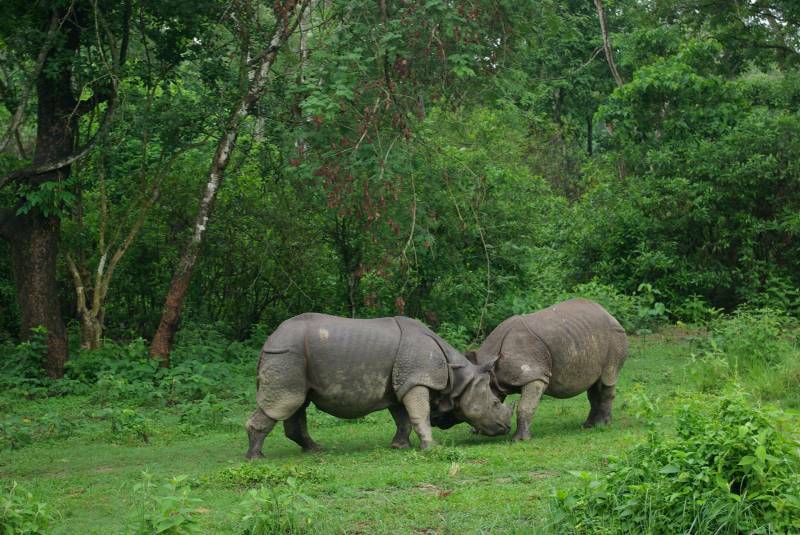 This adventurous world of flora, fauna, and wildlives is a perfect spot for Chitwan Jungle Safari Tour- 3 Nights, 4 Days. This park is home to various species of animals and birds. It includes the endangered Royal Bengal Tiger, the Indian One-Horned Rhino, Sloth Bears, Langur Monkeys, Wild Bear, Leopards, and Jungle Cats. And, various types of deer and over 400 species of birds to name a few. It is quite an heavenly experience to soak yourself in the jungle life. You will get one of the most calming and beautiful views of the sunset against the rapti river in the National Park. You will also spot One Horned Rhino, Asian Elephants, Royal Bengal Tigers, Gharial Crocodiles, and the Sloth Bears during the Jungle tour. 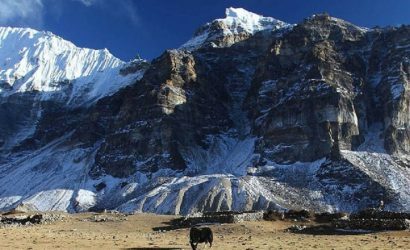 Overall, this Chitwan Jungle Safari Tour is a perfect way to get acquainted with the natural wildlife and biodiversity of Nepal. 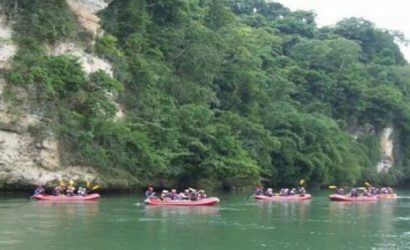 With adventurous activities that it offers, one can experience the jungle life and have a taste of wilderness. 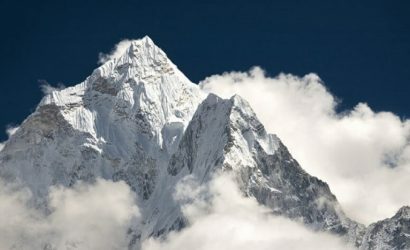 Rapid modernization has made it almost impossible to witness the beauty of nature in its purest and finest form in many parts of the world. 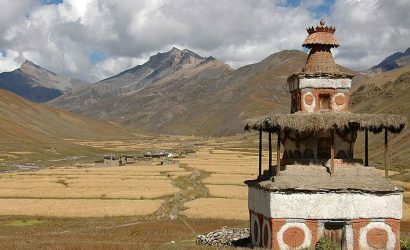 Thus tour as such is an amazing way to experience nature and culture like no other. 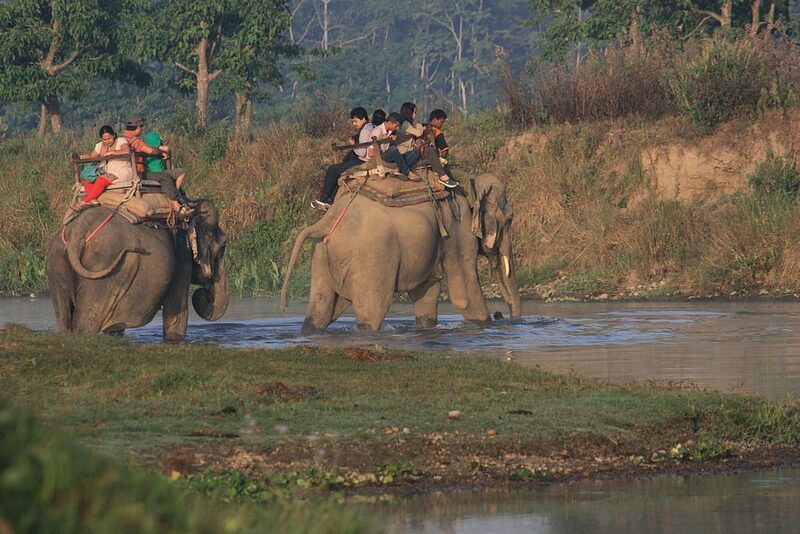 For more details or special requests on Chitwan Jungle Safari Tour- 3 Nights, 4 Days, please contact us. 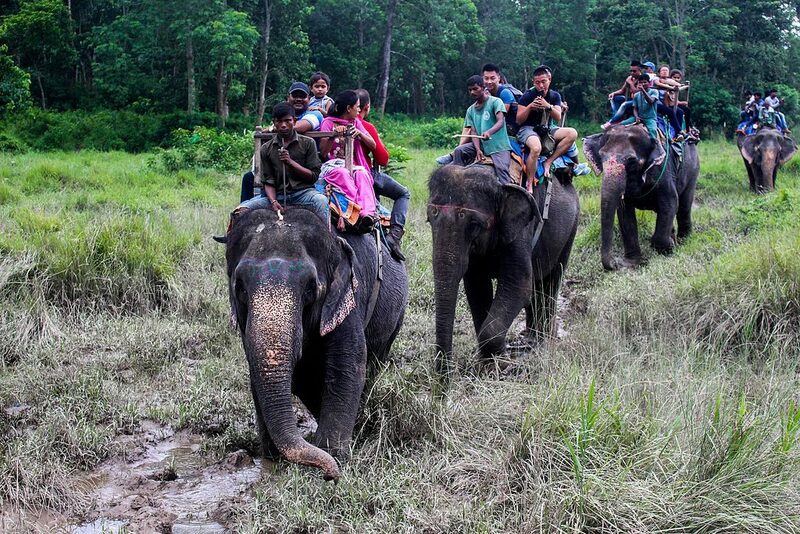 Explore Chitwan National Park either through elephant safari, Jeep Safari or through walking. Go Boating and Canoeing in the rivers of the National Park. Enjoy bathing the elephants in the rapti river. View stunning sunsets against the river at the National Park. Encounter some endangered species and many other animals and birds. After 5 hours of the road trip from Kathmandu, you will finally reach Chitwan. Once in Chitwan you will go to your hotel, freshen up and have a hearty lunch. After lunch, a tour guide will take you on a walk to the traditional Tharu village. 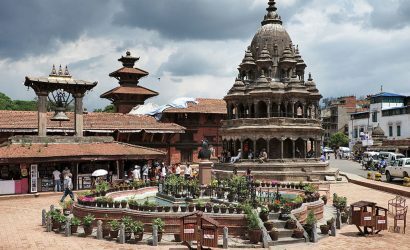 Here you will observe their unique culture, traditions, architecture. Also, the language, the lifestyle and the famous Mithila paintings are hard to miss. Once you finish the Tharu Village tour you will head to the riverside in the National Park. Here you will witness a breathtaking view of the sunset that falls against the river. It is a very calm and tranquil experience. You will then witness the famous Tharu cultural program before dinner. This is a new addition and a touristic activity. This is a way to stage the culture and tradition for the tourists willing to divulge into the Tharu culture. Their stick dance and the peacock dance are the two highlights of the performance. You will learn a lot about their culture through this performance. And also be a part of it by joining them towards the end. After breakfast, you will embark on a slow, peaceful canoe ride in the Rapti River. The river is tame and you will ride in a long dugout canoe. This canoe ride is a very relaxing experience. You will encounter plenty of crocodiles sunning themselves on the banks and quite a few birds around. The crocodiles found here are the Marsh Mugger and the Gharial which is an endangered species. They are only found in the northern part of the Indian Subcontinent. You will then get off on the other side of the river from where you will take the "jungle walk". A wildlife expert will guide you on this walk. He will also give you interesting information on the flora and fauna found in the jungle. Later in the evening, you will go to the banks of the Narayani river to not only watch but also participate in bathing the elephants. It is a really playful and exciting experience to bathe and swim with the elephants in the river. After breakfast, you will start your day with the highlight of this tour, the Safari Tour. You can enjoy the bliss and serenity of nature in the depth of the forest. You will get a panoramic view of the jungle. 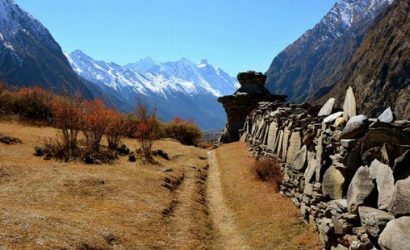 You will easily spot some wild endangered animals like the one-horned rhino, deer, leopards and the royal Bengal tiger if you are lucky. Later in the day, you will be visiting the elephant breeding center in the national park. It was established in 1985 with the goal to protect the endangered elephants in the region. This center is a captive for breeding domesticated elephants. Here you will go for a tour of the center where you will see how they prepare meals for the elephants, and how they're fed. There is also a museum here where you will get to know a lot about elephants. 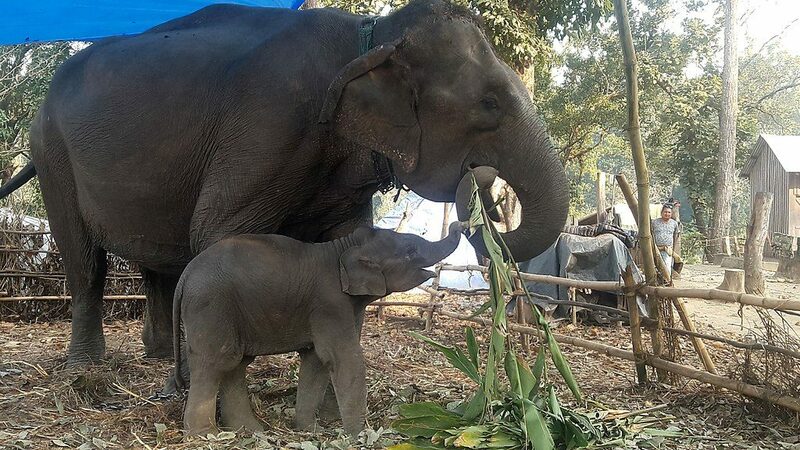 You will also learn about the nature and habits of the elephants. Today you will wake up early to go bird watching. The Chitwan National Park is one of the best places in the world to observe and study various rare species of bird in their natural habitat. Apart from the resident birds, many migratory birds also arrive at Sauraha in the winter. Birds from as far as Serbia and many other faraway places migrate here. After you finish the bird watching you will go back to your hotel and have your breakfast. After breakfast, you will pack your bags and leave for Kathmandu.